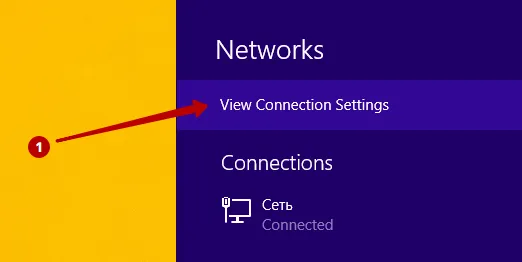 Click to View connection settings. 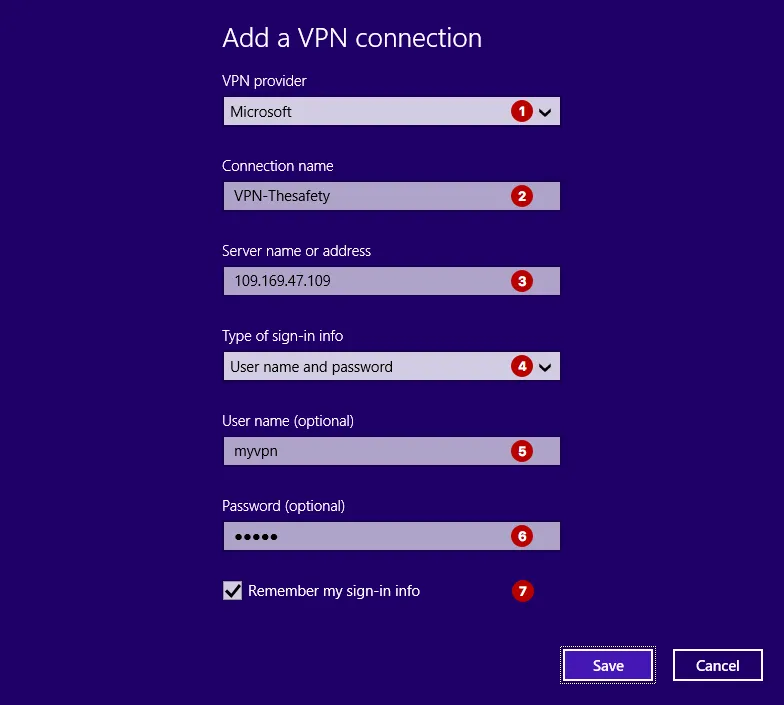 In the "My Account" view the list PPTP VPN servers and Username and Password VPN. 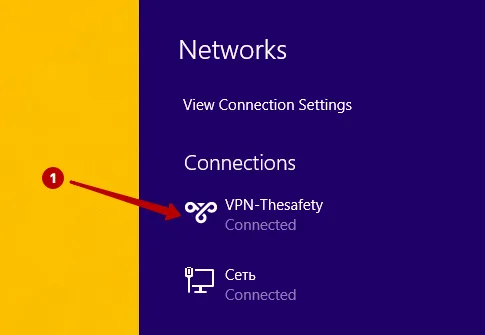 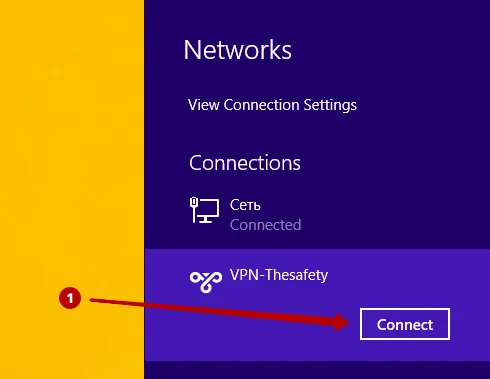 Connect to PPTP VPN server in Windows 8.